Landfill gate fees can be a huge thorn in the side of a waste management strategy. Making it expensive to dispose of rubbish in a landfill site, the rates are seeing consistent year-on-year increases. The average company commonly spends around 4-10% of their annual expenditure on waste management, with gate fees making up a large portion of this. Planning properly for the cost, and reducing or avoiding it where possible is vital for maintaining an efficient and low-cost waste management process. What are landfill gate fees? Landfill gate fees are different from landfill tax (which is also seeing staggering increases each year). They are levied by the owner of the waste processing facility to cover running costs. To use the site for landfill rubbish, you must pay both the gate fee and the landfill tax. How much are gate fees? While varying across the country, the average prices for gate fees are shown below. 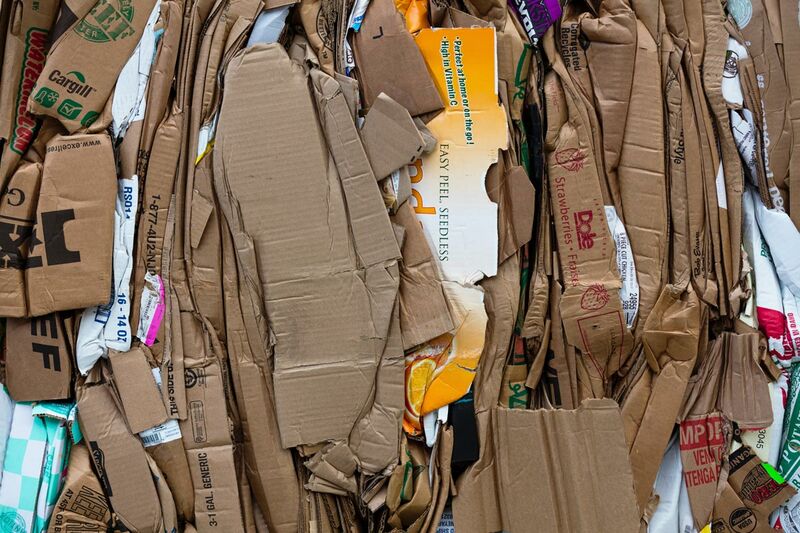 Avoiding or reducing these costs through reducing, recycling or reusing can have a big impact on your company’s bottom line. Waste management costs are unavoidable, but they can be minimised. Why are landfill gate fees increasing? 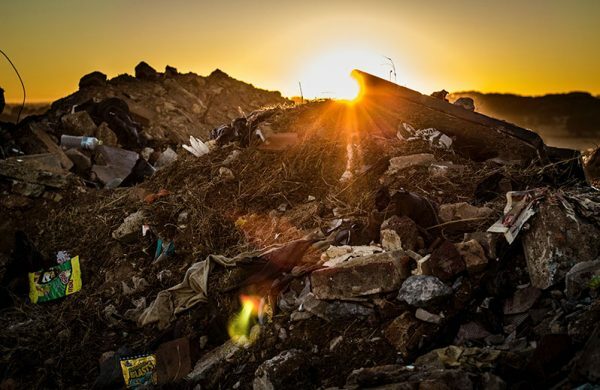 The common reason cited for the upward trend in costs is the lack of capacity at landfill sites. 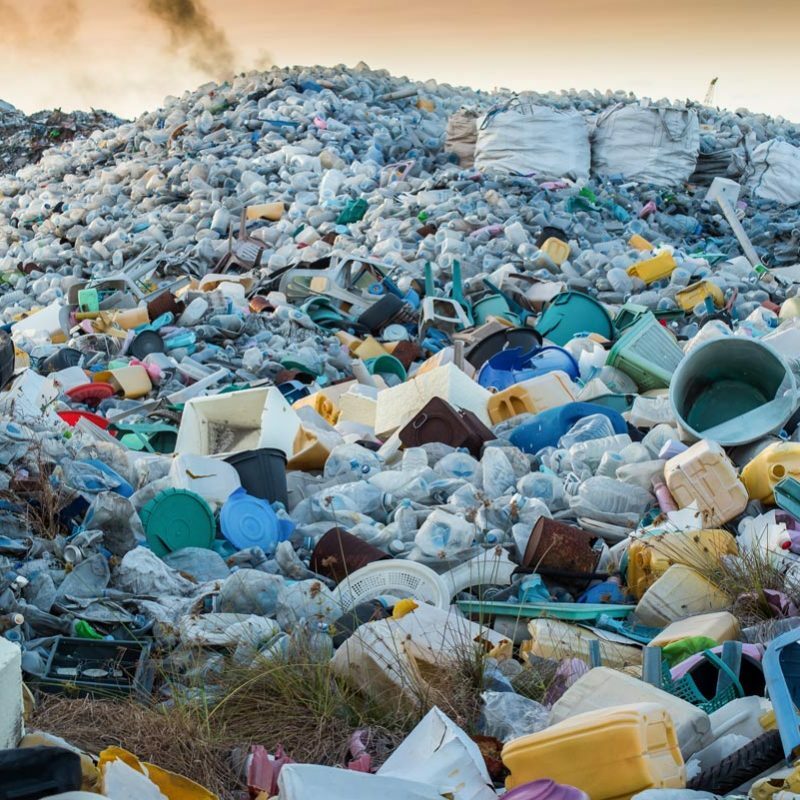 Landfill tax is rising each year on top of this as environmental legislation is introduced, aiming to push businesses towards greener waste strategies. Thanks to the waste hierarchy, we have several clear methods to avoid these costly tariffs. The best way to cut costs is to not produce rubbish in the first place. Conduct an audit to find out what produces your business’s waste and come up with goals to tackle the main culprits. Order only what you will actually use. Avoid surpluses for short-lifespan products. For repeat orders, buy in bulk instead. Reuse – Can items be used again, repaired or sold on? While easy access and reduced prices make replacing items more tempting, you must also account for disposal costs and environmental damage. Saving things from landfill is beneficial as it completely avoids gate fees and taxes. Repair old or broken equipment rather than replacing it. Buy furniture, electronics, and more second hand. Sell used items through resale sites or to second-hand dealerships. Alternatively, donate them to charity. Recycling is key to reducing your waste management expenditure, with some recyclables being exempt from charges completely, and others being far cheaper than landfill. Providing equipment for staff to recycle (bins, signage). Properly training staff about what can be recycled. 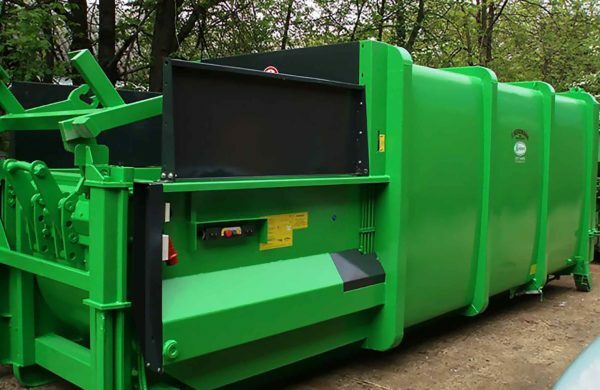 Optimising how you deal with recyclable waste (waste balers can compact waste into manageable bales to be sold on to contractors). Avoid contaminating recyclable waste with non-recyclables. 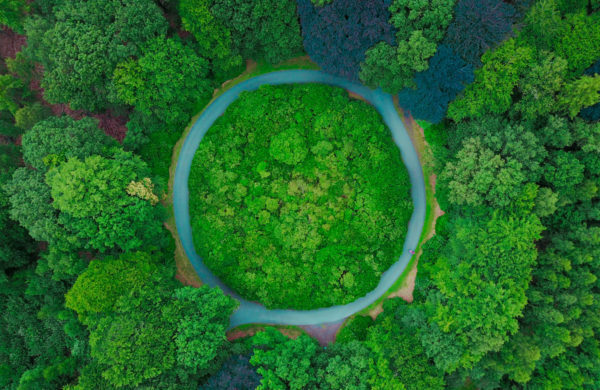 Aiming to improve the life cycle of products and minimise the waste they produce, the circular economy is a set of principles followed by a growing number of businesses. For example, instead of manufacturing 1000 flimsy products in China, a circular life cycle would promote repairing 200 old ones, and manufacturing the other 800 locally and building them to last. This helps the local economy, saves potentially hundreds of tonnes of waste from landfill, and leaves customers happier with higher quality products. 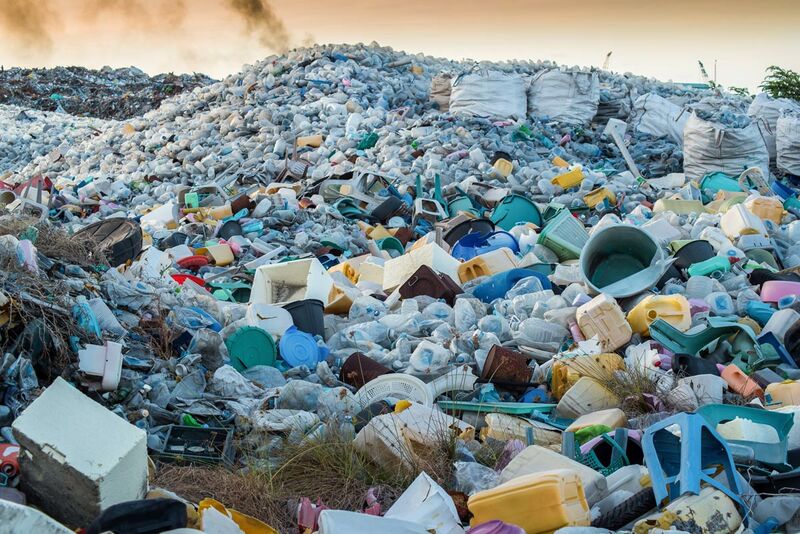 The circular economy has created financial opportunities for companies willing to forgo disposing of their products in landfill. 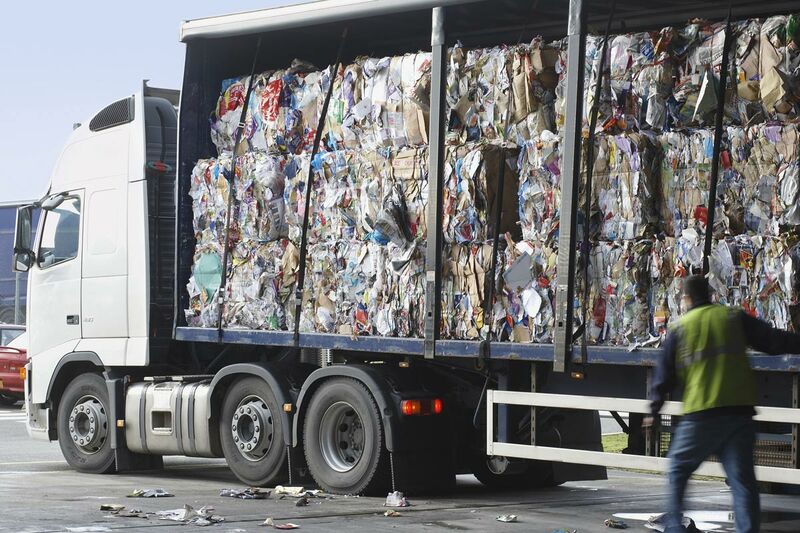 For example, several businesses now exist that will pay you for properly sorted and baled recyclable waste. This will then be given a new lease of life as a brand new product. Organic waste, such as food, will also be purchased and turned into energy via anaerobic digestion. Alternatively, waste can be incinerated to produce energy. The cost of waste management is an often misunderstood and hefty expense for businesses of any size. By reducing gate fees, or avoiding them altogether, this expense can be mitigated while having immeasurable benefits for the environment. For more information about reducing your waste management costs and becoming a green business, get in touch with one of our waste management experts to get a free audit or no-obligation advice on how to improve your waste management practices. 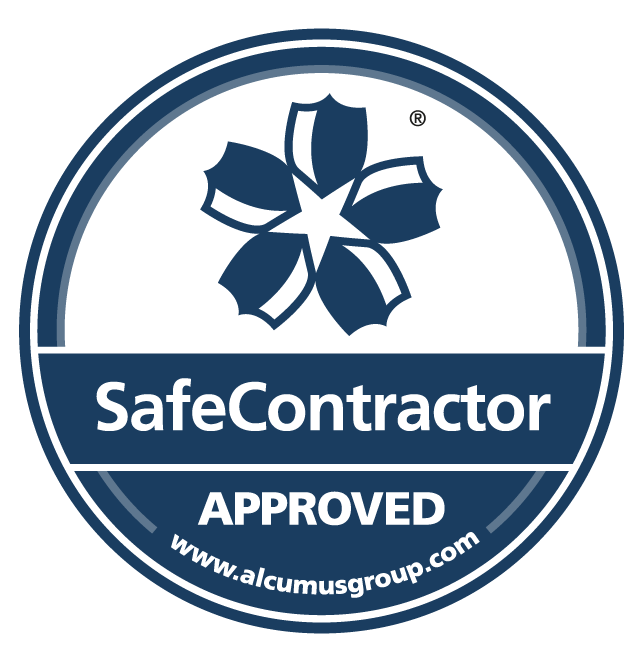 Waste baler or compactor; which is right for my business?